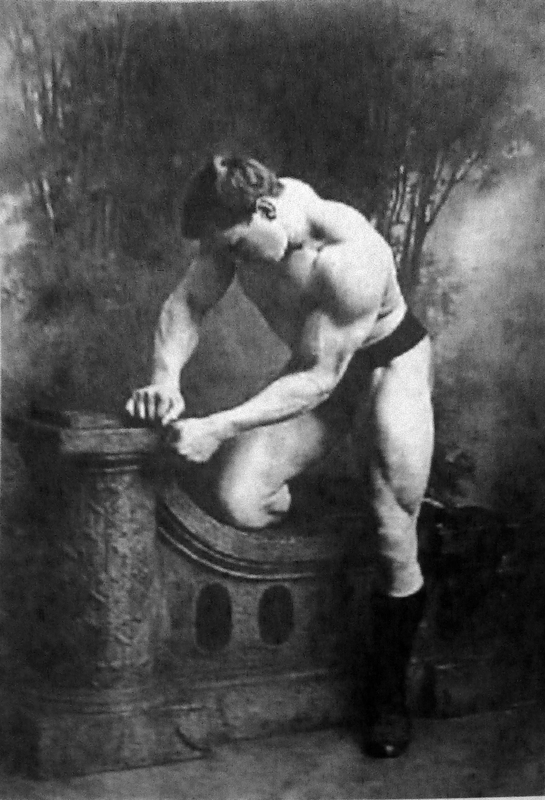 There is no doubt in my mind that Eugene Sandow’s rise to fame was due more to the symmetrical shapeliness of his enviable body than to the difficulty of feats of strength he performed. 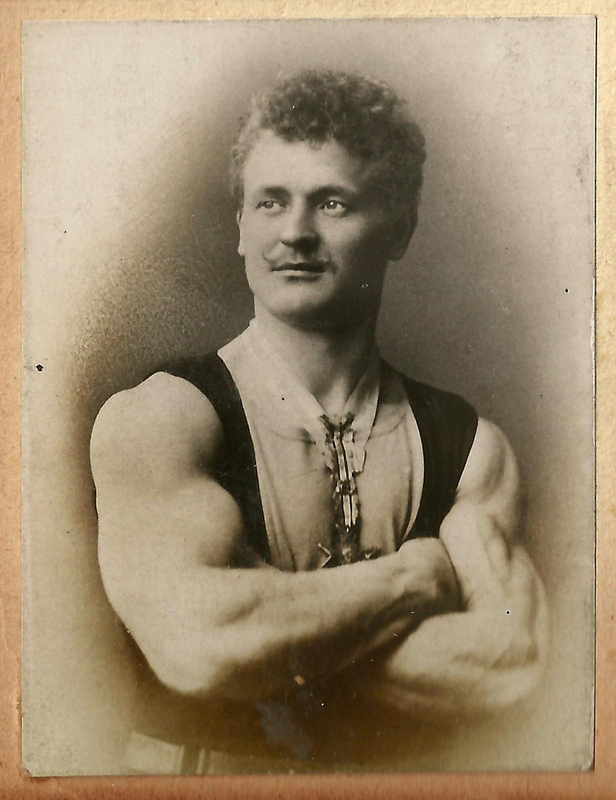 Generally speaking, there are two things which will always impress the mind of the body culturist, shape and strength. With strength, we have already dealt. Therefore, we will now direct out attention to the value of shapeliness, and the influence it has upon our mind and body. Oh yes, it has a great influence upon the mind. The next time you visit an art gallery notice the quiet reverence that is displayed by the art lovers, as they move from one picture to another. The serene beauty of the pictures permeates the whole atmosphere, leaving the beholders in silent wonder. I have a great friend who is a wonderful artist, and he often makes sketches of the body in varied postures, which he brings to me for scrutiny. On one of his visits he said to me, “I can always tell whether the drawings meet with your approval or not. Not by what you say, as much as how little you say. Your eyes are always drawn to the pictures you like best, and I have noticed that you have sometimes been so enraptured that you did not hear me speak to you.” He was quite right. Pictures of the body beautiful, correctly translated, never weary me. I can feast my eyes upon them for hours at a time. This rather contradicts the statement that, familiarity with the most beautiful objects, breeds contempt. For twenty-five years I have lived in the atmosphere of beautiful bodies, and I am still as enthusiastic as I was when I first commenced my studies.